The beauty space is dynamic, growing dramatically year-over-year, and shows no signs of slowing down. Beauty marketers must understand the intricacies of the social video landscape to connect with today’s digital beauty mavens. 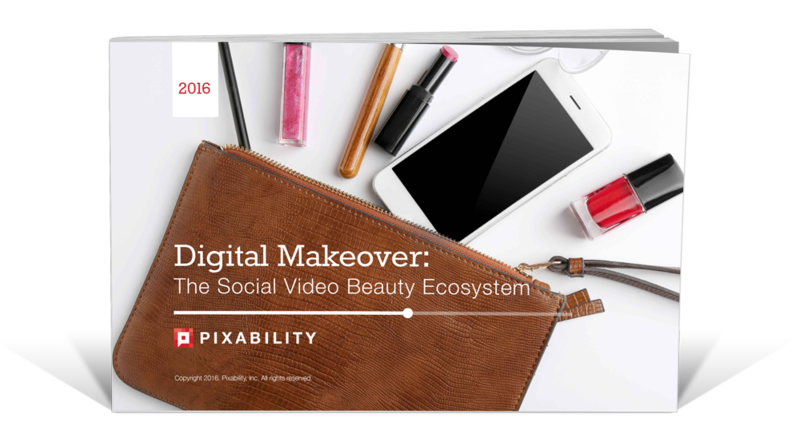 Pixability’s third annual beauty study uncovers year-over-year changes in the online beauty ecosystem, new trends and predictions, and the latest video advertising opportunities on YouTube, Facebook, Instagram, and more. To access the full 2016 Beauty Study, connect with us today to schedule a meeting.